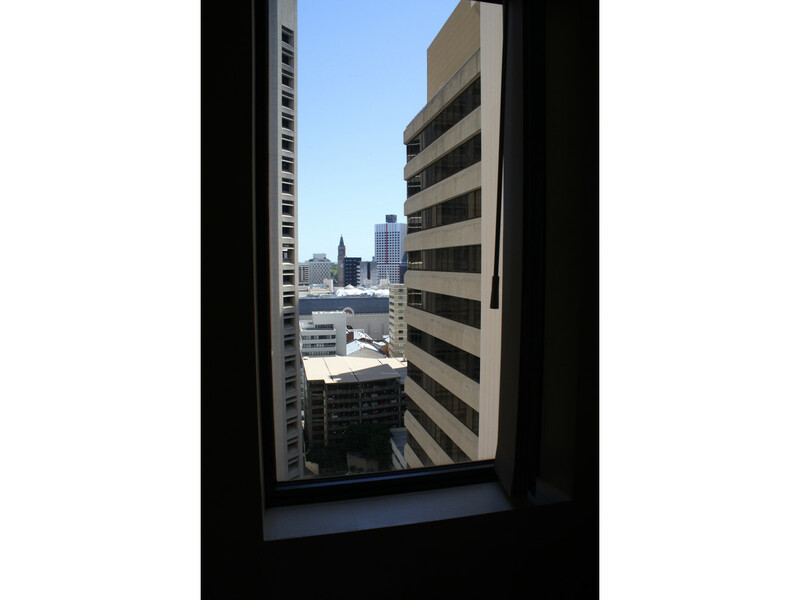 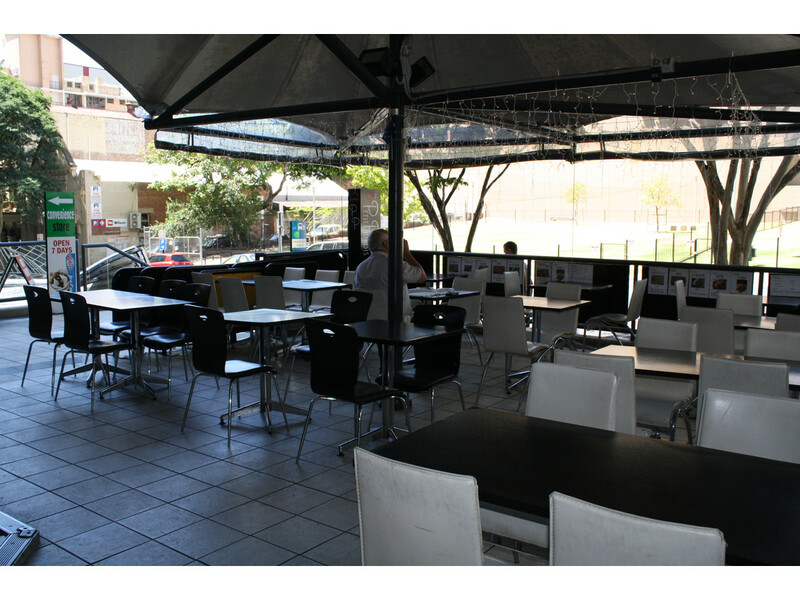 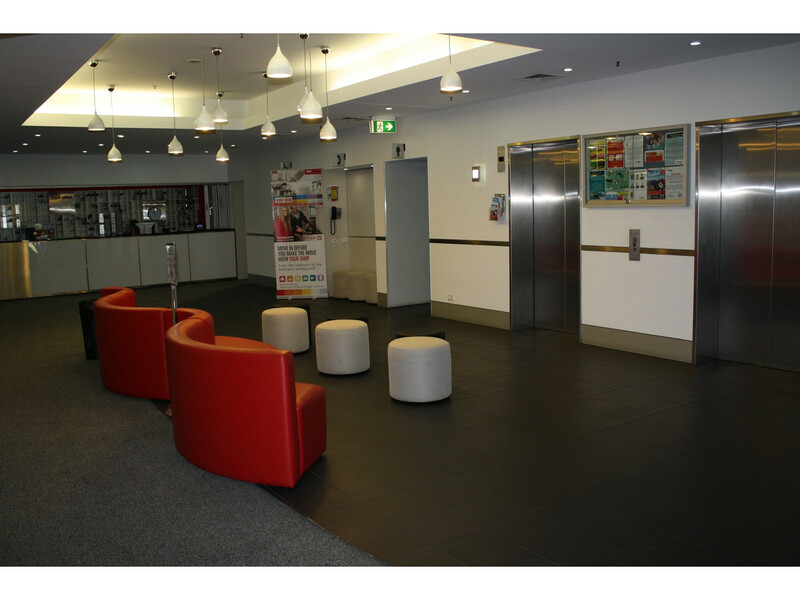 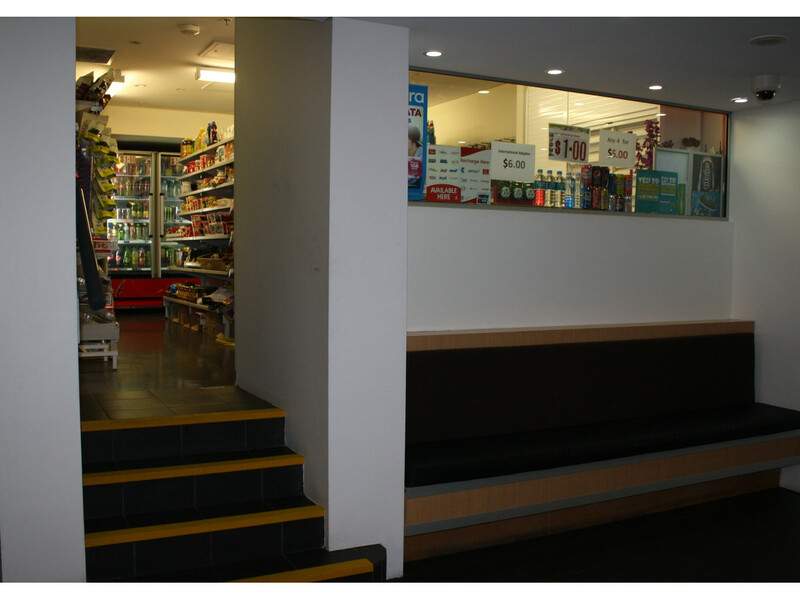 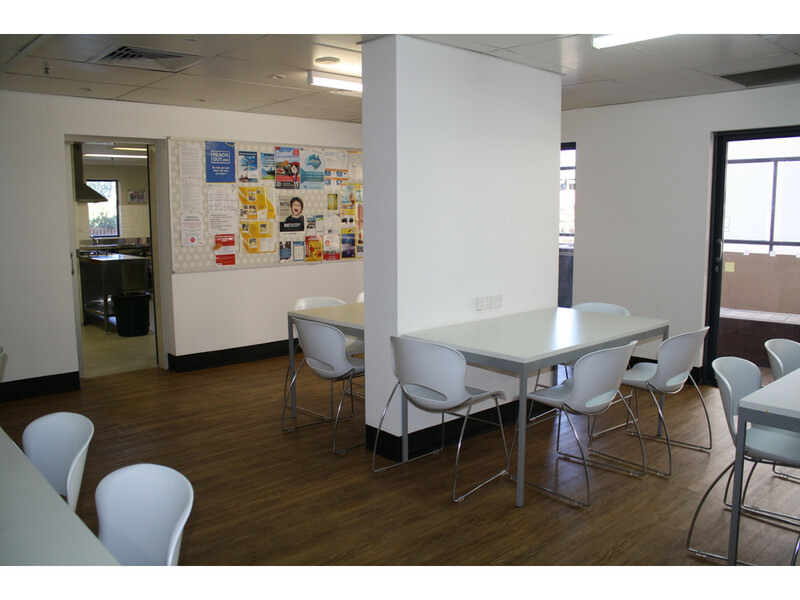 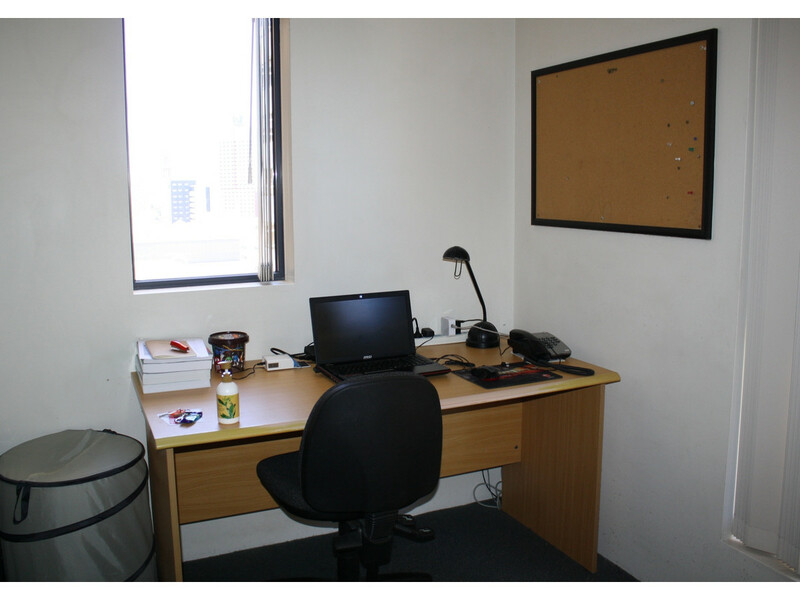 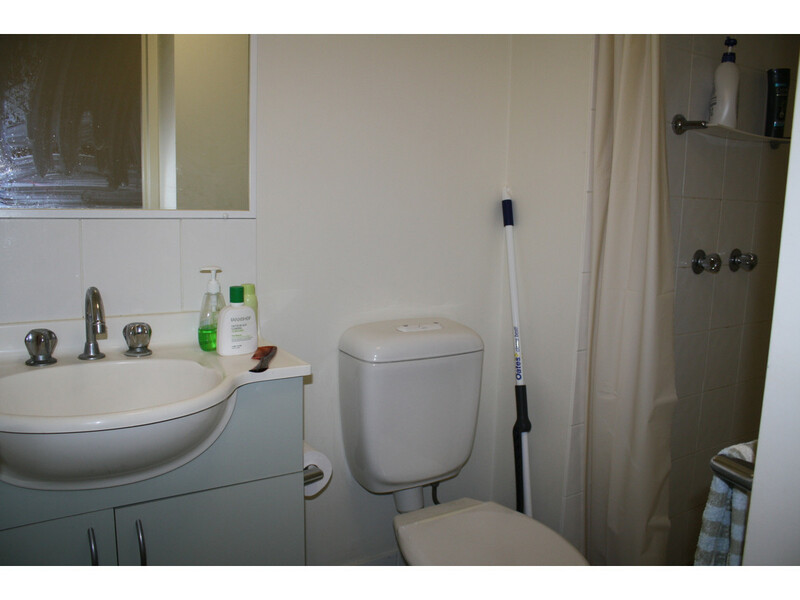 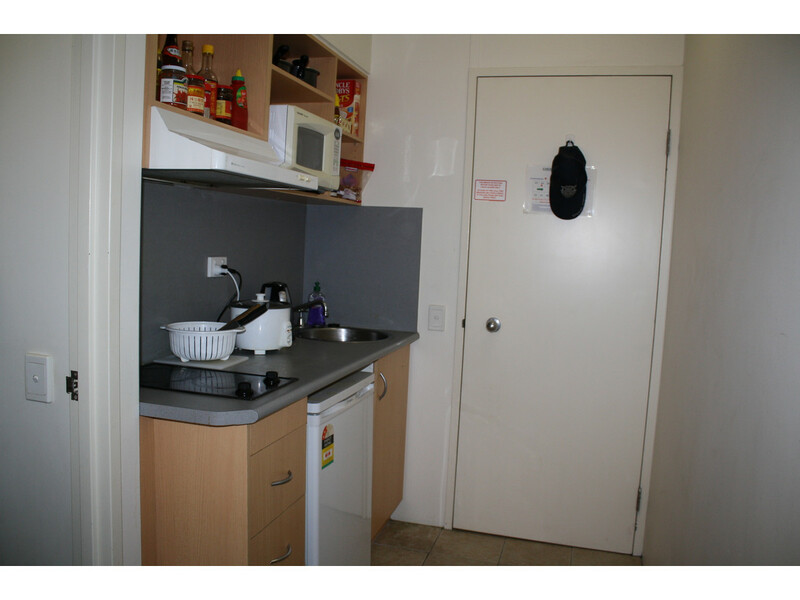 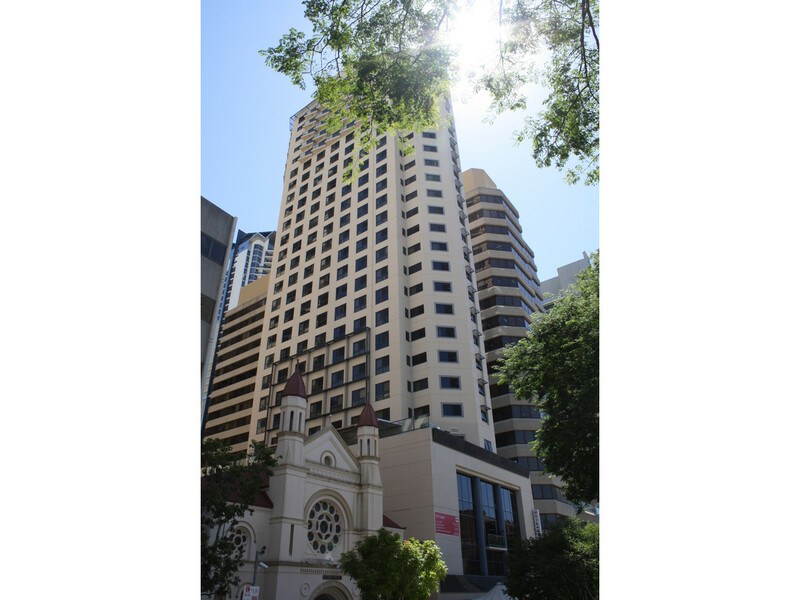 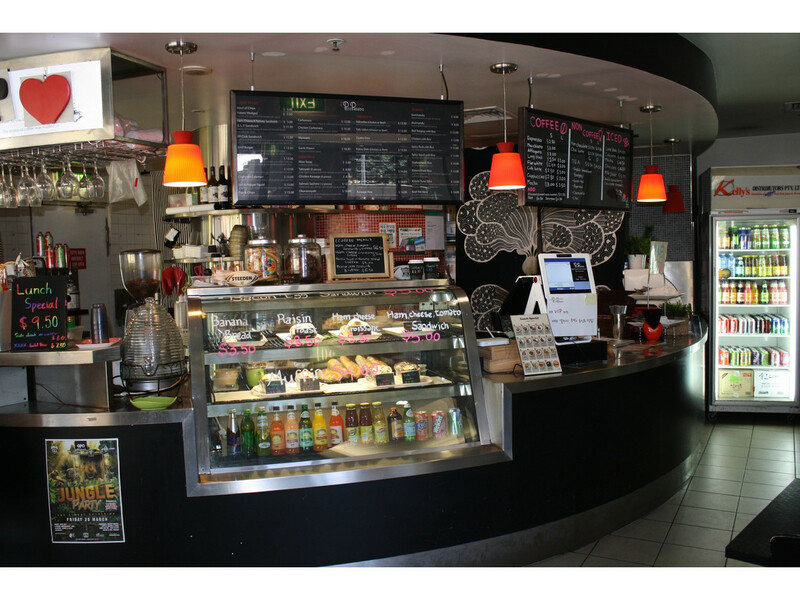 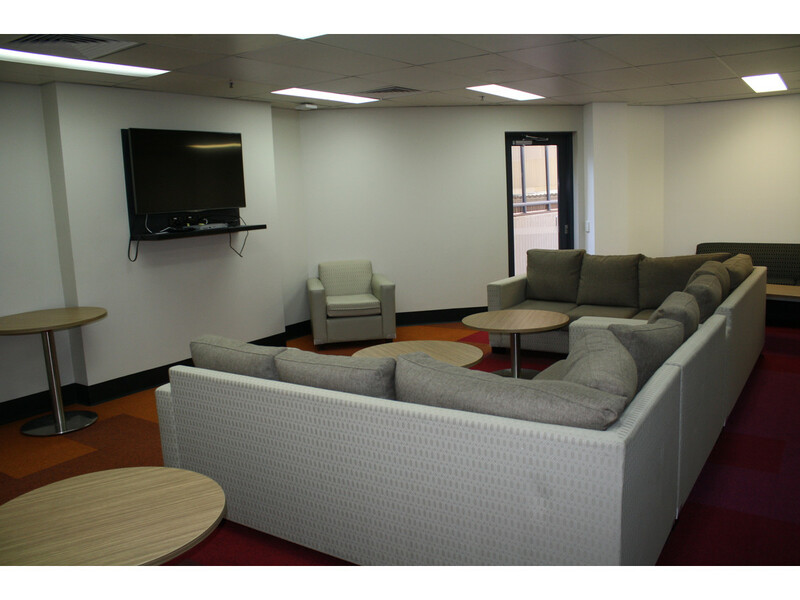 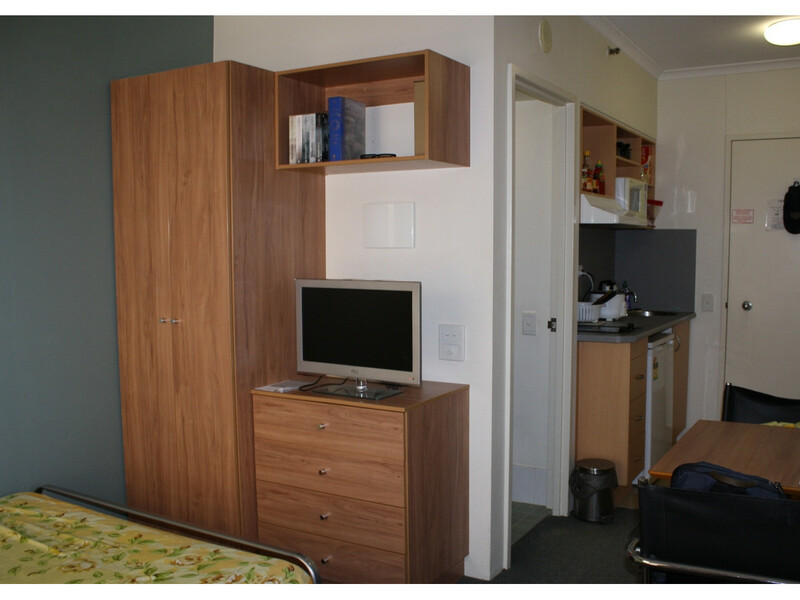 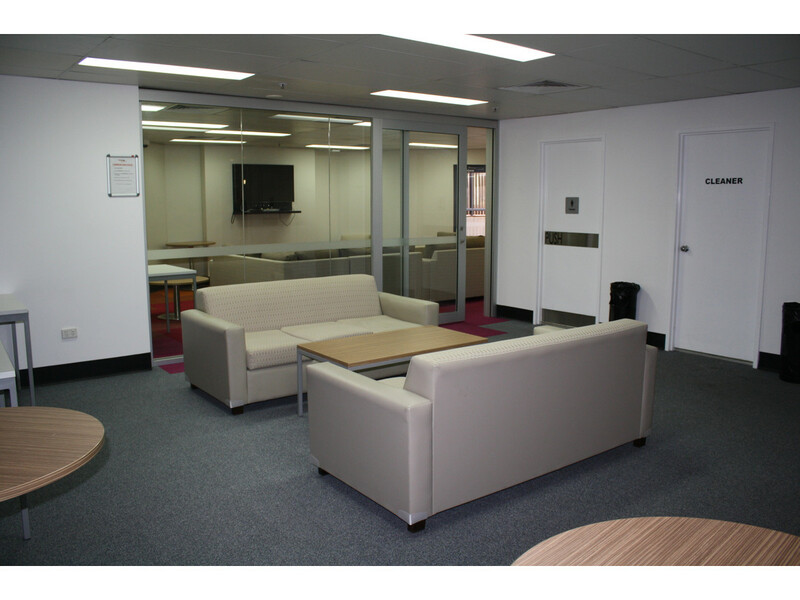 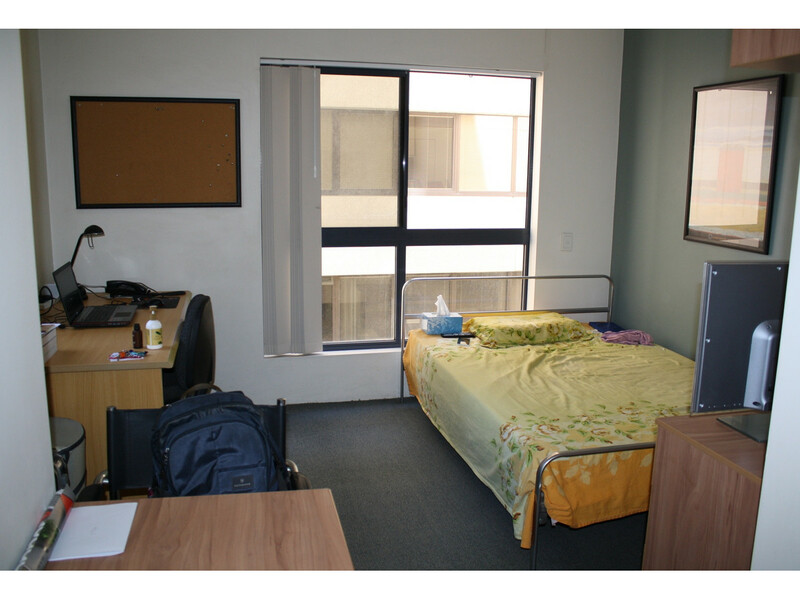 Located in the heart of the CBD, just a short stroll to QUT and the Queen St Mall. 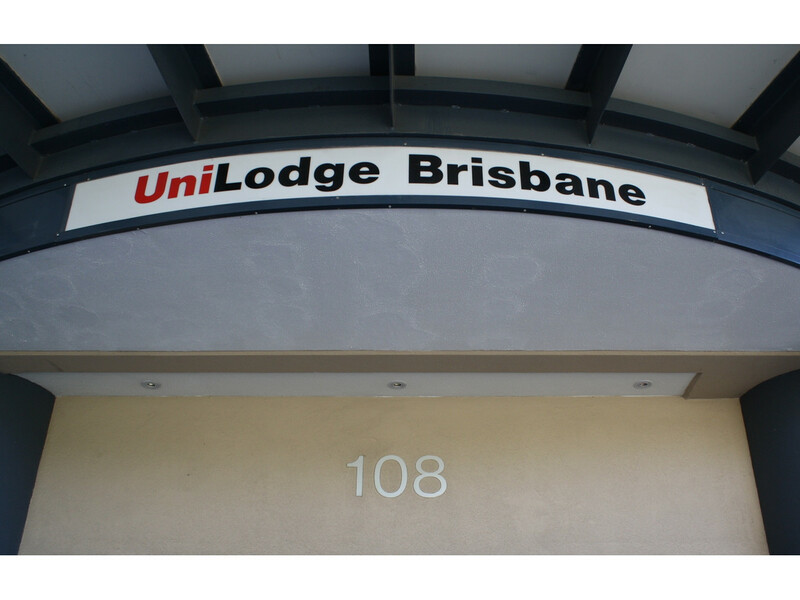 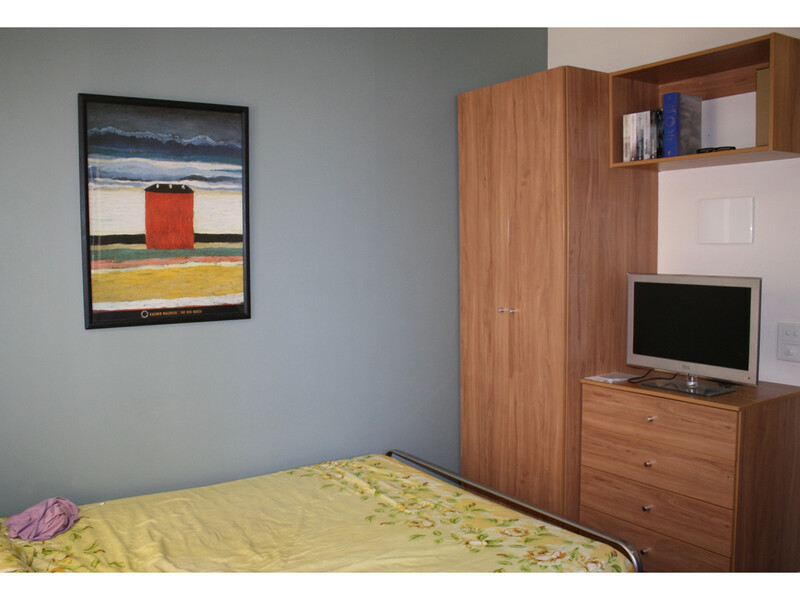 This self-contained studio on the 17th level of the UniLodge complex comprises one room with a kitchenette and a separate bathroom. 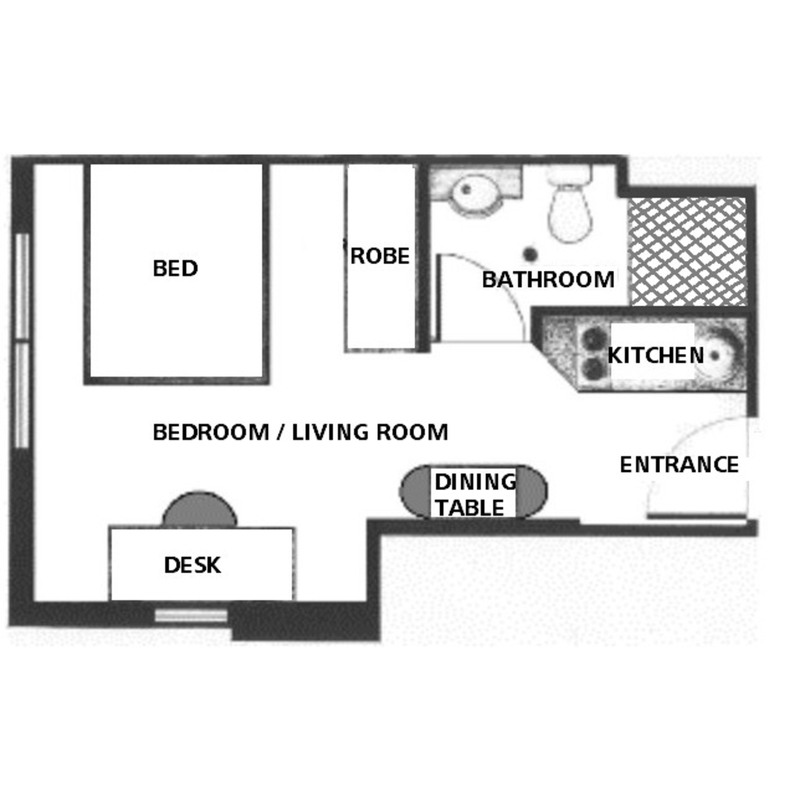 Currently vacant providing the option as a personal residence or investment.